Not Your Average Cookies! 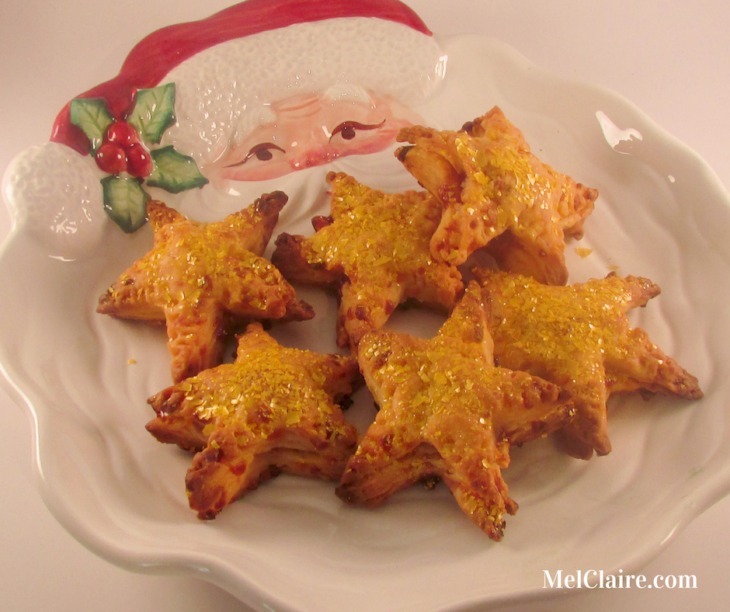 Christmas Baking Frenzy Day 5 - THE OLIVE BLOGGER - Recipes your family will love! Our Annual Baking Frenzy is back! Cookie Recipes, Fudge, Bars, Truffles and more…there is a recipe for everyone! Today is an exciting day in the cookie-verse (ya I made that up!). I teamed with a few other bloggers to bring you some cookies you may not have heard of before, fun little gems that you can add to your cookie trays that will leave the recipients wanting more (if you don’t eat them all first). If there is one thing I have learned over the years I have been doing my Christmas Cookie Trays, it is that people LOVE variety! It is the one time of year where we can really indulge ourselves (think of a box of chocolates…you always go for the same one and then try a few different ones) there is just something about the Holidays that makes us want to try new things! So, are you ready to see the 3 cookies I have picked out for you today?! A simple and healthy one-bite cookie that can be added to any cookie tray! Now these are a different cookie to add to your list!!! They are filled with raspberry preserves and cheese, playing on both the sweet and savory tastebuds. If you are looking for something unique to add, this is definitely it. These are another unique cookie you are gonna want to add to your list for this years baking marathon!! 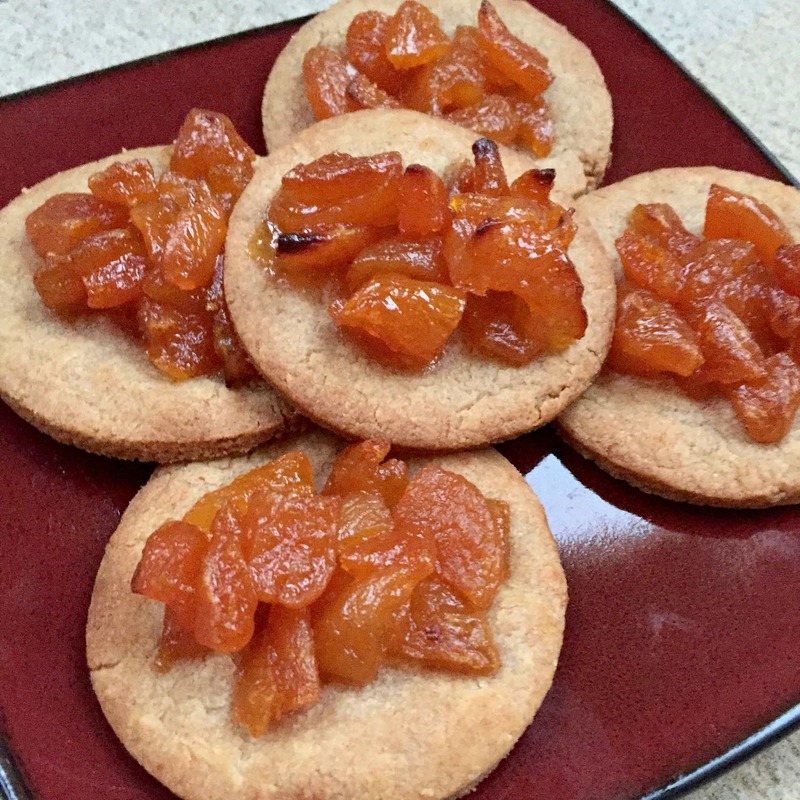 They are a simple cookie that is topped with a sweet mixture of apricots and honey, making them a perfect cookie to go with an afternoon cup of tea! (They do take some time to make though, so save these for a Sunday afternoon!). I haven’t done a cookie swap for a few years. Now, I have one for next month so thanks for the great ideas! 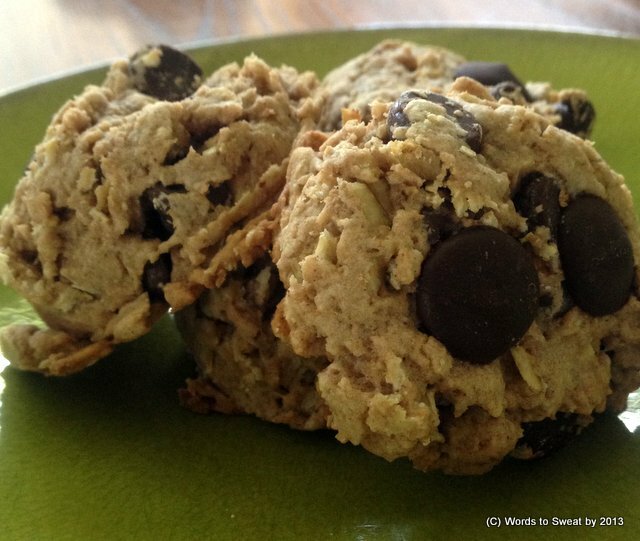 Your oatmeal cookies look fabulous! Thanks so much, I hope you’ll stop back for the rest of our 13 Days!! Thanks Latasha!!! Let me know if you make them!